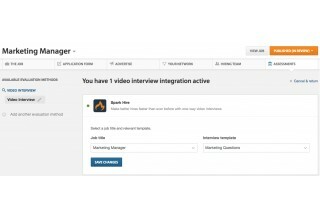 Northbrook, Illinois, September 19, 2017	(Newswire.com) - Spark Hire, the leading video interviewing platform used by more than 3,000 organizations around the world, has integrated with its newest partner, Workable, the most popular all-in-one recruiting software. "The landscape of enterprise software has changed with the development of smart, specialized SaaS products. Users expect not just intuitive tools, but tools which play well together. 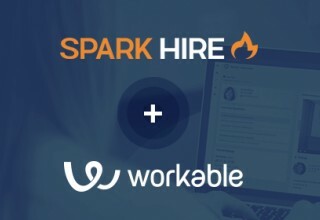 Workable is a central hub for hiring, and we love integrating with the best recruiting tools available," said Nikos Moraitakis, Workable's CEO. 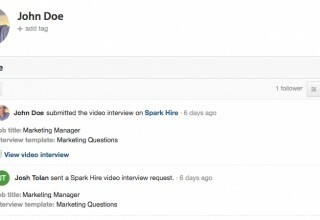 "That's why we're excited to release our integration with Spark Hire which will facilitate easier video interviewing for customers that trust and use Workable and Spark Hire every day." Workable allows hiring teams to advertise jobs, source candidates, and track applicants through the hiring pipeline. 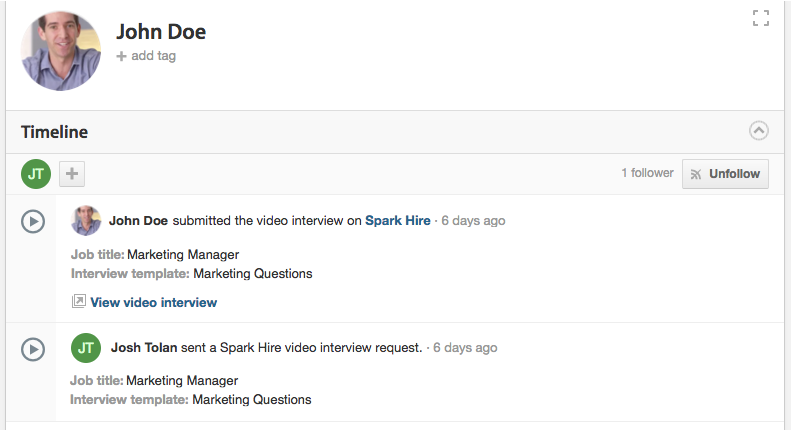 Now, the Spark Hire and Workable integration will provide mutual customers with access to a video interview stage within the hiring process. 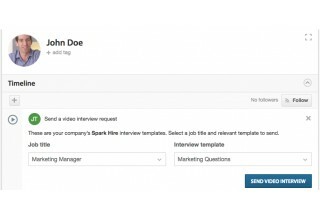 This means hiring teams can invite candidates to Spark Hire one-way video interviews and automatically incorporate links to watch and share the completed Spark Hire video interviews on candidates’ Workable timelines. 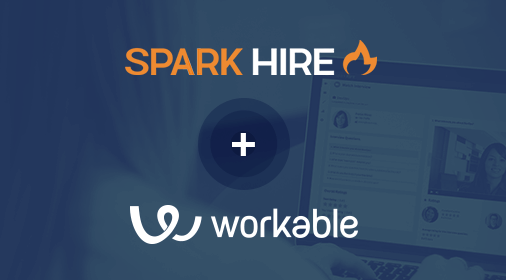 To get a demo of Spark Hire and learn more about the integration, contact Spark Hire today. Workable is the most popular recruiting software, trusted by over 6,000 companies to streamline their hiring. 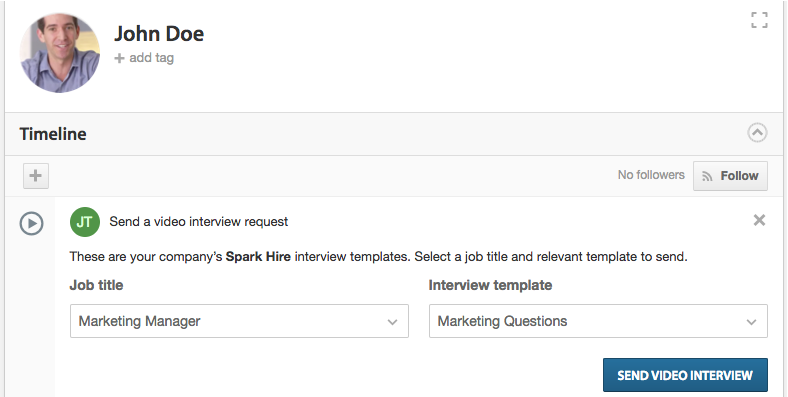 From posting a job to sourcing candidates, Workable provides the tools needed to manage multiple hiring pipelines. Transparent communication, organized candidate profiles, structured interviews and a full reporting suite gives hiring teams the information they need to make the right choice. Workable is available for desktop and mobile. Learn more on workable.com.